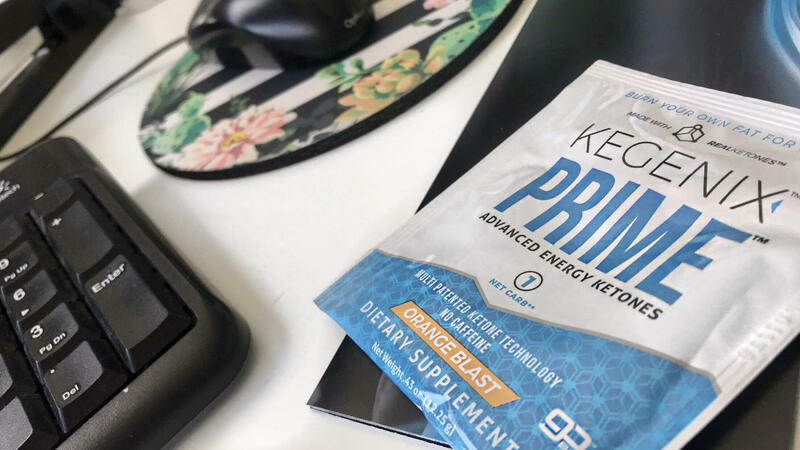 How can you stay connected to Kegenix? Here are all of our social media links! Click one of the icons below to be directed to the corresponding social media platform! We love interacting with you guys, so be sure to tag us (@Kegenix) in your posts and like, comment, and share ours. :) Let's talk ketones!